A nutritious and tasty diet is important to keep your dog happy and healthy. 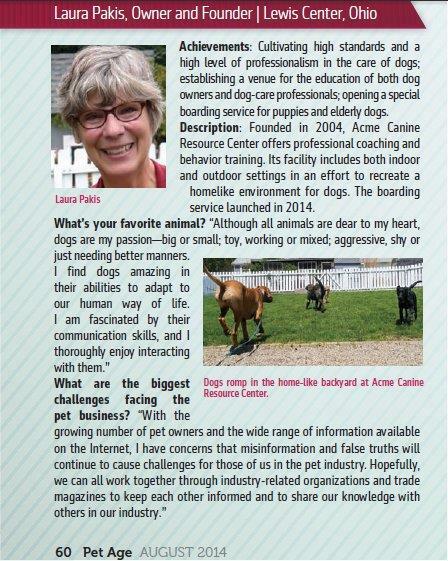 Pet owners love their furry friends and want to share everything with them,including their food. However, table food can be very harmful to them and lead to health problems like vomiting, diarrhea, or pancreatitis. In the past, giving dogs table scraps seemed normal. Today, people are more aware of the harmful effects some of these foods have. Vets make it very clear that foods like chocolate or raw meat can be very bad for your pet. So, is there a “perfect” diet for dogs? The short answer is no –every dog is different. But there are many ingredients vets agree are good for your dog’s overall well-being, as well as others that you should avoid. The perfect diet for your dog depends on these three factors: breed, size, and age. It’s always a safe option to go with commercial dog food,as it’s designed to meet your pup’s nutritional needs. Most options are packed with meat, vegetable, grains, fruit, and vitamins. According to the American College of Veterinary Nutrition, most commercial foods are healthy and safe options for pets. Keep in mind your pup’s stage in life when shopping for their food. Is your dog a puppy or an adult? Are they pregnant or nursing? Does the bag contain a statement from the Association of American Feed Control Officials (AAFCO) stating the food is balanced and complete? 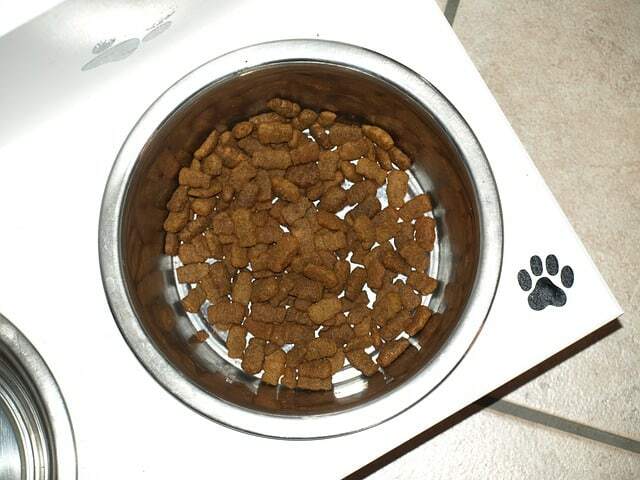 Now, another common question you may have is should you go with wet or dry food? 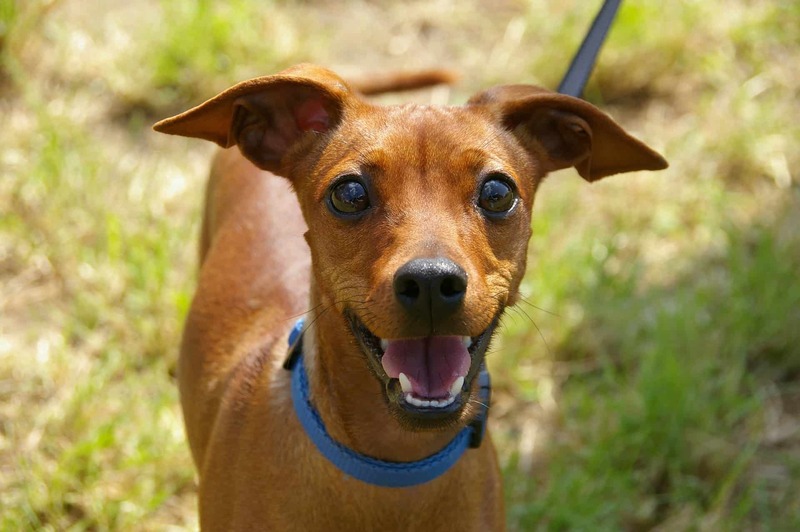 Dry food is said to be better for dogs’ teeth, but wet food provides better hydration. This is a good option for pets that don’t drink a lot of water, but it’s pretty stinky, too! At the end of the day, it all comes down to preference. Which does your furry friend seem to like more? Both are nutritious options. The amount of food you want to be giving your dog depends on their age. 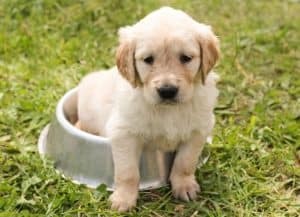 For puppies (6 months and under) you should be feeding them 3-4 times a day. At 6 months, you should start feeding them twice daily. Once they become adults, they can get 1-2 meals a day depending on how much exercise they get. 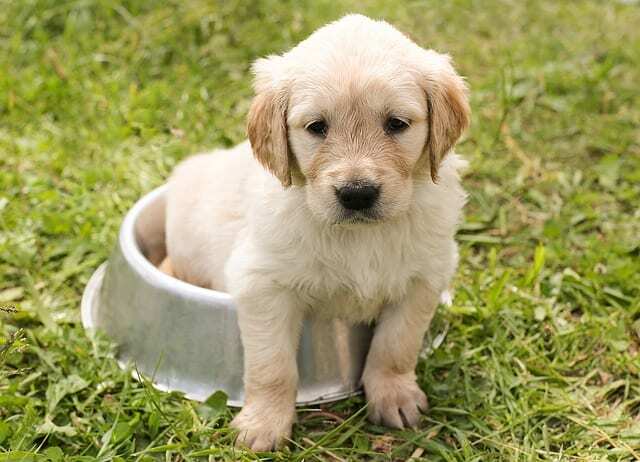 As of serving sizes, look at the guidelines specified on the package of your dog’s food. If you really want to get specific, you can speak with your vet regarding your pet’s breed, size, age, and level of activity. The Food and Drug Administration warns about the dangers of certain foods when given to dogs. 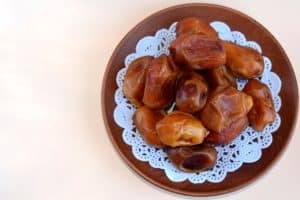 You’ve also heard that fruits like grapes or raisins are harmful to dogs, however, there is one food that pet owners can give them: dates. Unlike other dried fruits, dates are a friendly option for your furry pet and most love them! These are safe fruit options that are not toxic to dogs. Can I give my dog dates? As long as it’s in moderation, you can. Consumption intake of food that’s not their commercial, packaged food should only be about 10% of their daily diet. Not to mention, dogs that eat table food may eventually refuse eating regular dog food which can be extremely bad for their health. Moreover, how do you know the foods you’re giving to your pets are safe for consumption? Be sure to watch out for toxic foods among them being grapes, onions, chocolate, fruit pits, or walnuts. To be safe, always speak with your vet about food options for your furry friend to ensure their health.